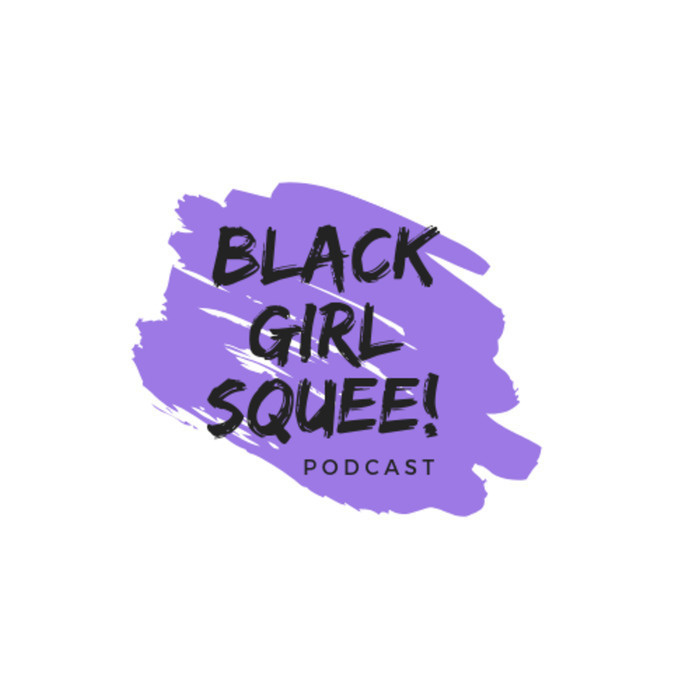 BGS 45: Black Women March | Black Girl Squee! 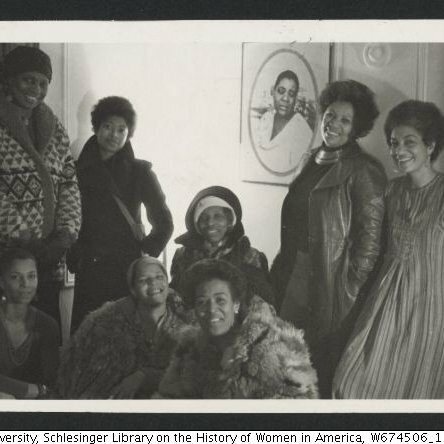 Inda and Didi cover the March for Black Women, a new documentary about trans activist Marsha P Johnson, Kelela's new album and more! You can live tweet the show by using the hashtags, #BGSpod or #BlackGirlSquee. We're on Apple Podcasts here. We're on Google Play Podcasts here. If you like what we're doing and want to support, here are our Patreons: Inda & Didi .